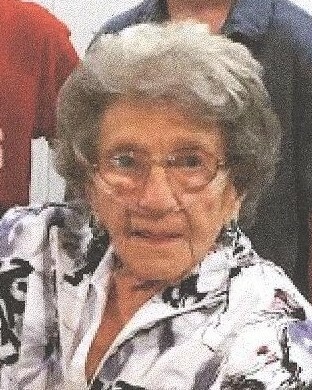 Helen Nagot, age 93, of Milford, CT, passed away on January 23, 2019. She passed away peacefully at West River Rehab where she received excellent care for over three years. Helen was born in Stamford, CT, on August 14, 1925 to the late Lewis and Frances Rutkowski. Helen is survived by her children, Carol (Bob) Forster and Martin (Pat) Nagot; grandchildren, Jan, Terrence (Liv), Kristian (Kate), Ryan, Robin and Kate; great-grandchildren, Celidgh, Gunnar, Samuel, Terrence, Emma, Benjamin, Paige, Alex, Mackenzie and Jaida; and her sister, Gladys. She was predeceased by her brother, Edward; grandson, Eric; and great-grandson, Nathan. 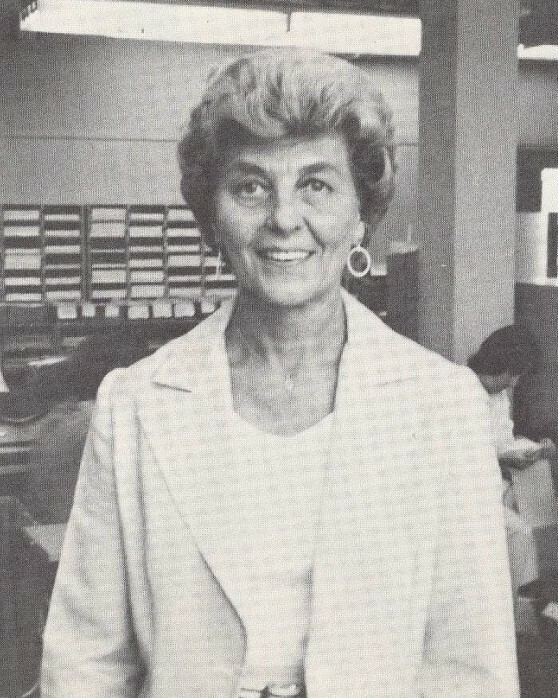 Helen graduated Wright Technical School and worked for Pitney-Bowes for 35 years in a supervisor position. In earlier years, she enjoyed traveling, the beach and sewing. 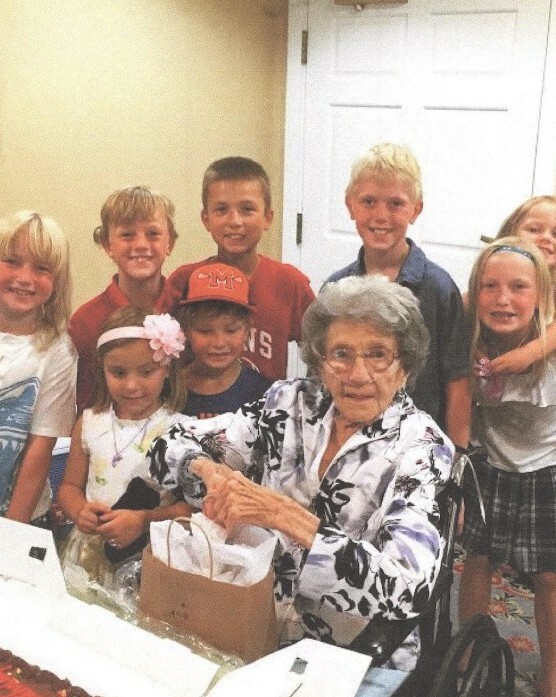 Helen’s greatest joy was spending time with her family. She was a very loving and generous person and will be greatly missed. Family and friends are invited to attend a Memorial Mass on Saturday, February 16, 2019 at 10:30 a.m. at St. Mary Church (Precious Blood Parish), 70 Gulf St., Milford, CT. Burial will be private. In lieu of flowers, contributions may be made to West River Rehab Center, Activities Program, c/o Natalie Mihalchick, 245 Orange Ave., Milford, CT 06461.